In 2009, a $21 million posthumous donation from M.A. 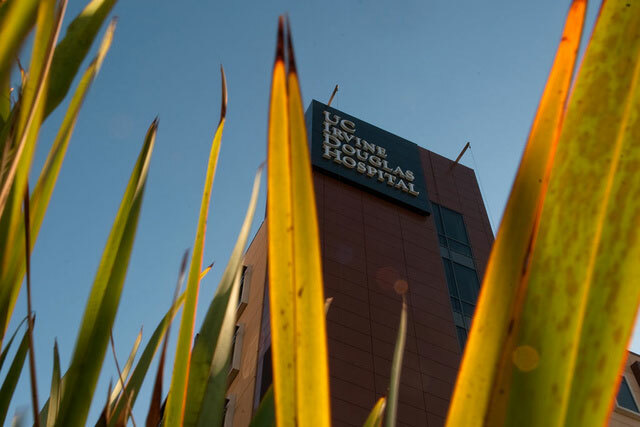 Douglas, a former Orange resident who valued integrity and passion for life, enabled the campus to reach its $50 million fundraising goal for the new hospital at UC Irvine Medical Center. Douglas was the founder of IPS, a company that developed, built and managed upward of 10,000 apartment units, primarily in Orange County. Read more here.